Young Mechanic Standing And Smiling Has A Tire On Her Shoulder In Her Studio. Banque D'Images Et Photos Libres De Droits. Image 111828755. 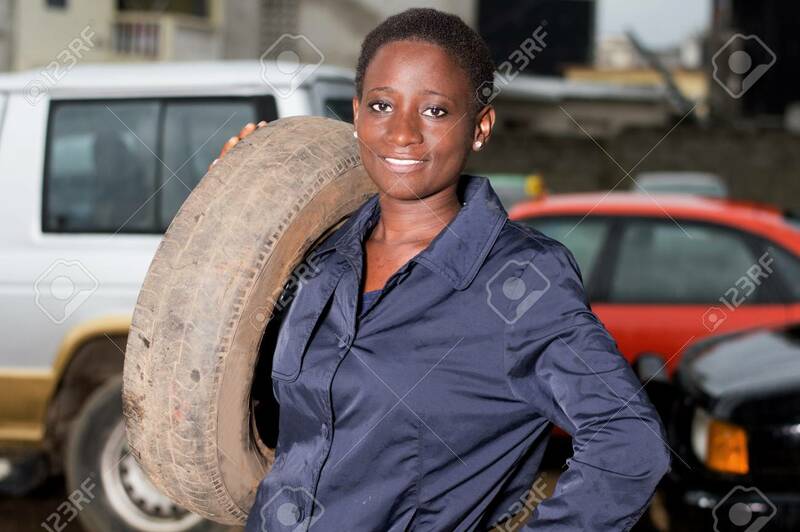 Banque d'images - Young mechanic standing and smiling has a tire on her shoulder in her studio. Young mechanic standing and smiling has a tire on her shoulder in her studio.